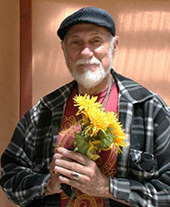 Ed Serra is Acting Treasurer of the Jizo Peace Center. He is a strongly committed spiritual seeker and an accomplished floral arranger. He is available for private parties and regularly designs flower arrangements for TV shows and movies. 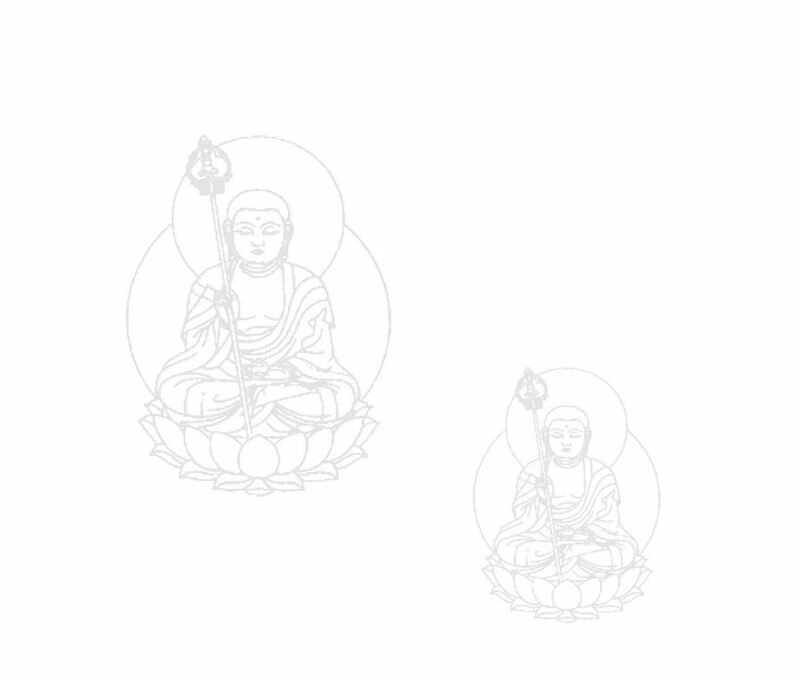 He likes to create flowers for Jizo Peace center events. In his native Cuba, Ed was a nightclub dancer, and then toured the United States dancing, especially in Las Vegas, as well as Canada after becoming a United States citizen. 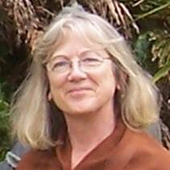 Susan de Gaia teaches Religion and Philosophy at Central Michigan University and is General Editor of “Encyclopedia of Women in World Religions” (in press 2018). She is Regional Director of the Women and Girls sector of the Charter for Compassion. She works locally in the mountain community to promote sustainability and social justice through farming and food cooperatives. She holds a Ph.D. in religion-social ethics (USC). Ruth Ratna Handy - Ruth is a disciple of Srimata Gayatri Devi and founder of the Jizo Peace Center. She serves as President and Secretary of the Board. She has studied the Japanese koto. She is a long-term meditator and pilgrim to many sacred sites in the world. 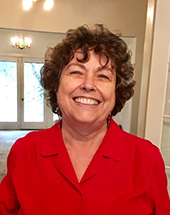 Ruth is a licensed clinical social worker with years of experience in child protective services as well as forensic social work.